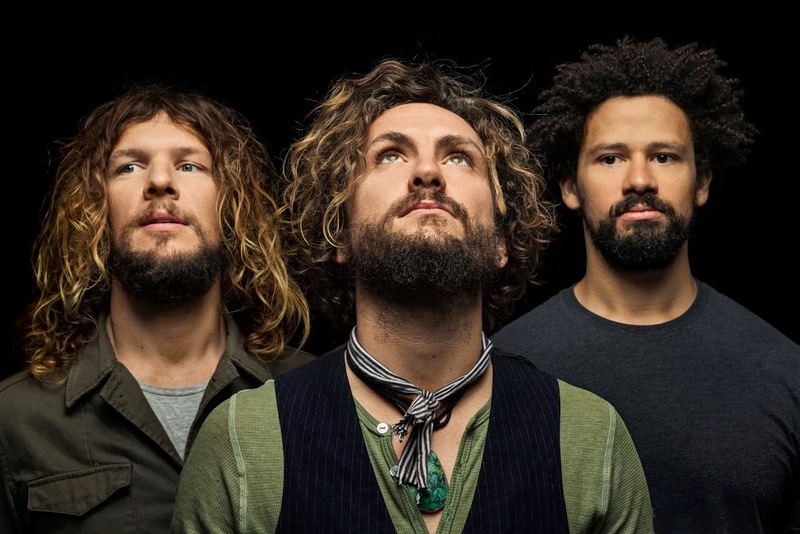 John Butler Trio has quickly followed up the announcement of the February release of their new album ‘Flesh & Blood’ by confirming they’ll be touring it from late March in what’s to be their most extensive national tour in years. Kicking off in Fremantle on March 27, the tour will take in dates in all states and territories, meaning that even Hobart and Darwin will get to clap their eyes on the band as part of the run of dates. It all culminates with their appearance at Bluesfest in Byron Bay on Saturday April 19. With the exception of the Hobart show, up and coming Brisbane songstress Emma Louise will be performing the support role, with The Waifs’ Vikki and Donna added to the schedule for the West Australian shows.